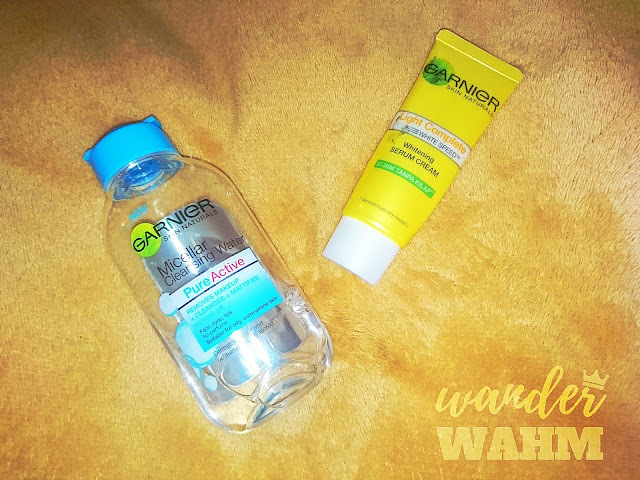 I've been hooked recently with Garnier products since Ponds is not suitable for my skin type and Maxipeel hasn't been generous to my acne. 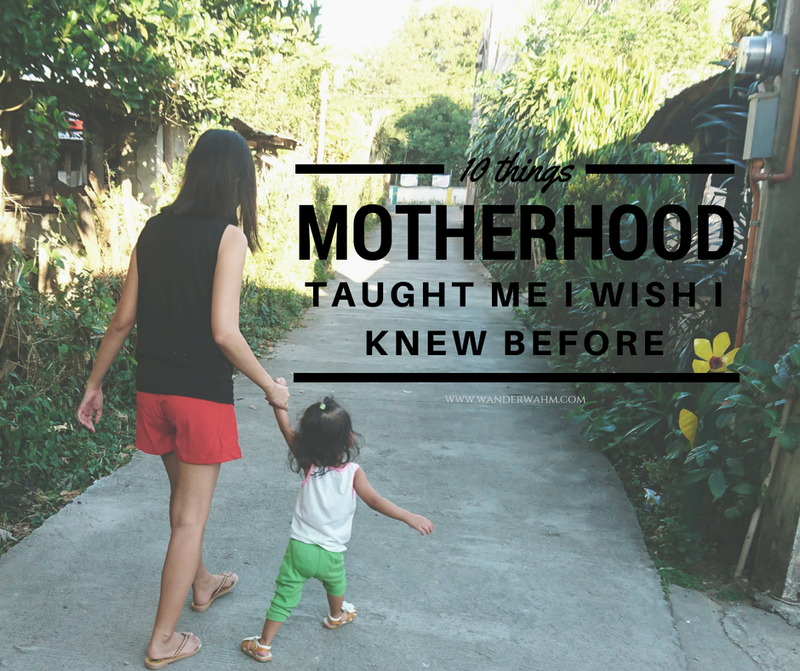 Garnier products were endorsed by KC Concepcion before and I've seen KC in personal so I was like, it was really worth a try. 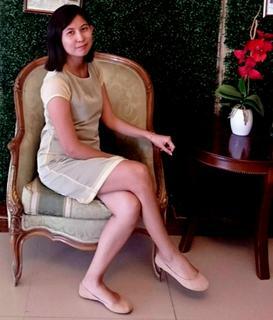 I've learned from Gen-zel (beauty blogger) that a 2 months period is necessary to test the quality and effectiveness of a product. I've been using Maxipeel and the results are somewhat okay but after 2 months of usage, the acne is coming back again. At first, I try to use the Garnier Peel Off Mask. I am addicted to its lemon scent and it wasn't irritating at all. I use it once a week to retain the moisture of my face. I am glad that it really doesn't leave my skin super dry after using it. Whenever I am tired to wash off my face at night, I use the Garnier Micellar Cleansing Water Pure Active. It is an efficient and easy to use product that cleanses and remove make-up gently in 1 step. It's not stingy and not sticky when applied to skin. It works just like a toner but no alcohol scent after. I can see the dirt remove from my face even if I wash my face already. It works better for my skin type. I don't really use it on a daily basis, only when I have an appointment elsewhere and when I am exposed to dirt. I used to have my favorite BB cream but ever since I got an acne breakout, I stop using it. Then I was using the Quick FX products which is good too, but right now, I have my favorite. 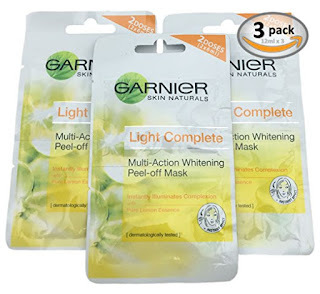 The Garnier Light Complete Multi-Action Whitening Serum Cream. It works wonder on my patches too. It blends well with my skin as it leaves no flaky residue at all. Light and I love the scent of it lingering on my face. Sometimes, I use it with the Quick FX No Shine Mattifier to have an even smoother finish. 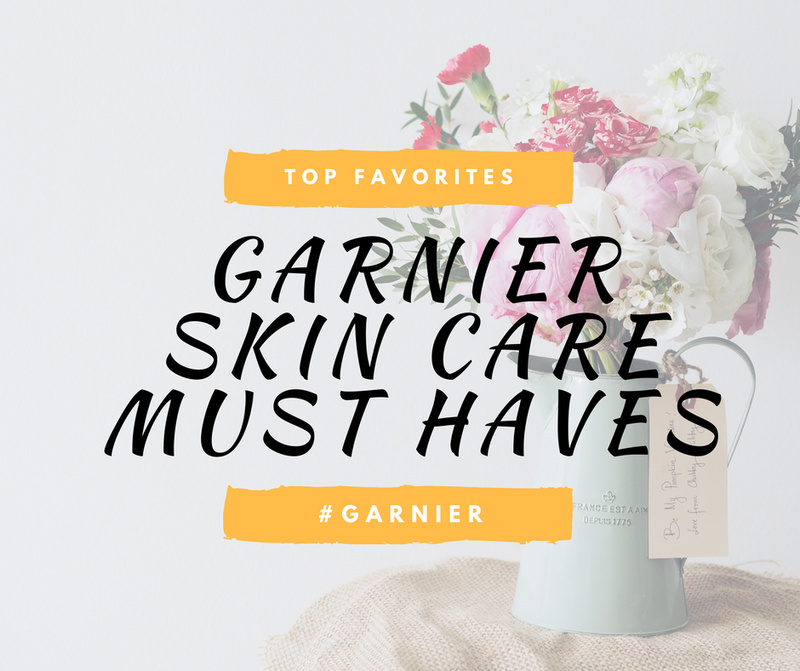 For now, those are the Garnier Products on my favorite lists. Have you tried one of them?